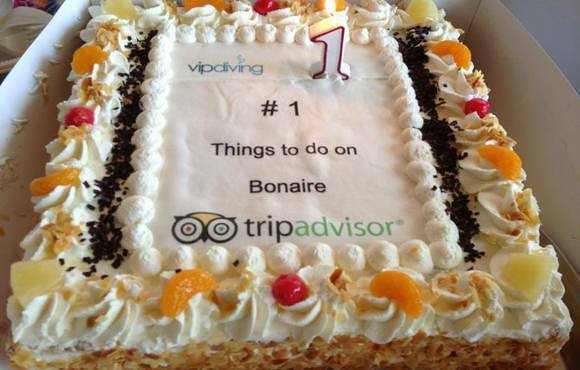 VIP diving is the number one dive center and the number one 'things to do' on Bonaire according to tripadvisor. 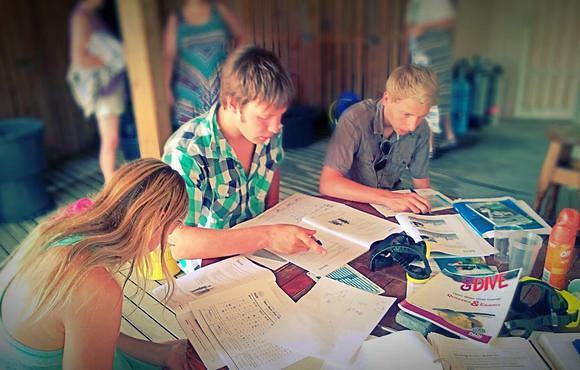 VIP diving is all about personal attention and adventure. 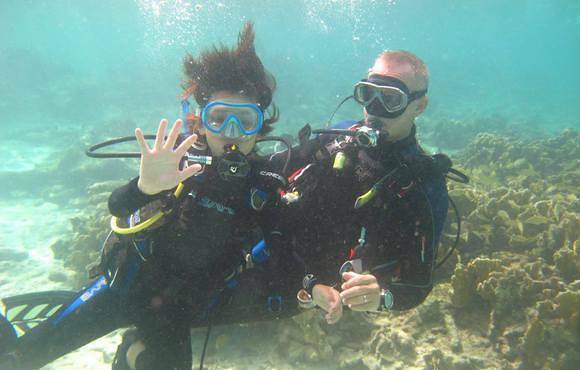 Your personal dive butler will help you have the time of your life. 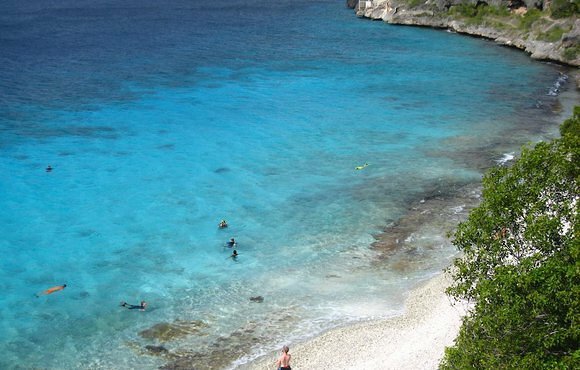 Whether you are an absolute beginner or a seasoned diver, we will be able to offer you dives that match your abilities and wishes. 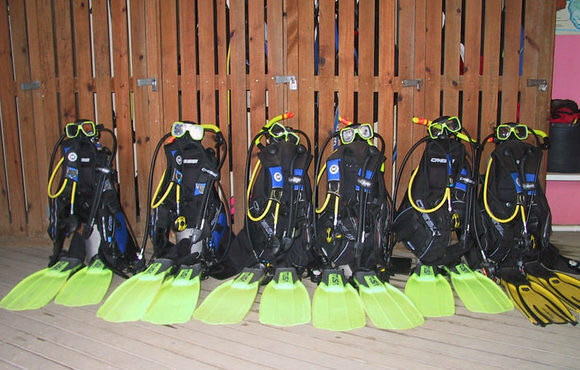 We now take diving to the next level !! 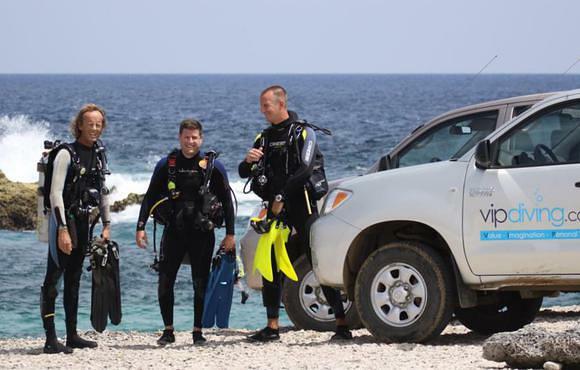 Giving our guests a more invigorating diving experience including completely new divetrips, a more heightened level of customer service and more flexible way to learn diving on vacations.